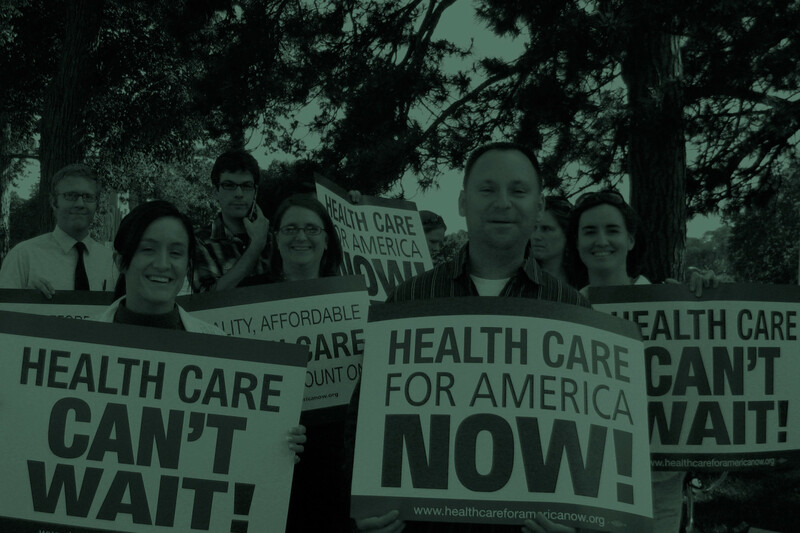 The Affordable Care Act (ACA) has had an enormously positive impact on reducing the number of uninsured Americans. Nearly 9 million people got health coverage in the first year of the ACA’s Health Insurance Marketplace. This is the biggest drop in uninsurance in the U.S. since before 2008, and some experts even say that we haven’t seen this big of an increase in coverage since the beginning of Medicaid and Medicare 50 years ago. The ACA has been a particular boost to health coverage for women. 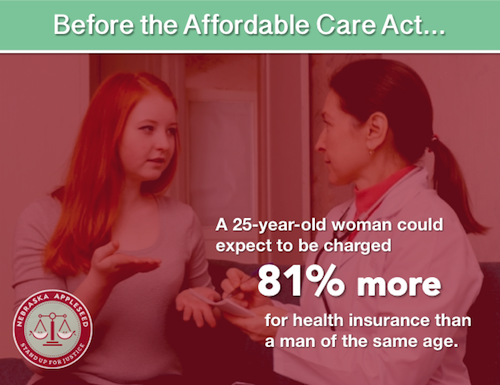 Before the ACA, women could be treated differently and charged more for insurance than men. In fact, over 90 percent of pre-ACA individual plans were “gender-rated,” meaning a woman could be charged more for coverage than a man her same age. And it wasn’t just charging a little more. In 2012, a 25-year-old woman could be expected to pay 81 percent more than a man her age for health insurance. These plans often didn’t even cover things that women frequently need, like maternity care or breastfeeding supplies. The ACA has resulted in huge changes that support women. It has changed the types of health plans insurance companies can offer and the ways they can set rates. Women can’t be charged higher premiums than men just because they are women anymore. Also, all plans have to include what are called “essential health benefits” or EHBs. The EHB’s are the types of services that must be offered in every new plan. They include a number of services plans did not have to offer before and that are particularly beneficial to women. Notably, all plans must cover maternity and newborn care. Also, all plans must cover certain preventive services — services to keep you healthy and from getting sick — without cost sharing. This means you can get some preventive services without a copay or having costs applied to your deductible. Importantly, birth control and counseling; well-woman visits; and breastfeeding supports, supplies, and counseling are all considered preventive services and must be covered without cost sharing. This means that your insurance must cover one of each FDA-approved method of birth control for women for free. This is a game-changer for women by allowing them to access the services they need and save money. A study reported in the journal Health Affairs estimated that the average woman who utilized birth control pills saved $255 in the first year plans were required to cover them without cost sharing. Because these are new and somewhat complicated changes, Appleseed has created some resources about how the ACA impacts women’s health issues. We have a brochure covering some Frequently Asked Questions about the basics of changes for women under the ACA and a brochure that discusses the birth control coverage requirement in more detail. Also, If you’re newly insured or just want more to know more about how to use your health insurance plan, check out this Appleseed brochure in English or Spanish.